Dissolves the boundaries of a person's perceptions and realities. 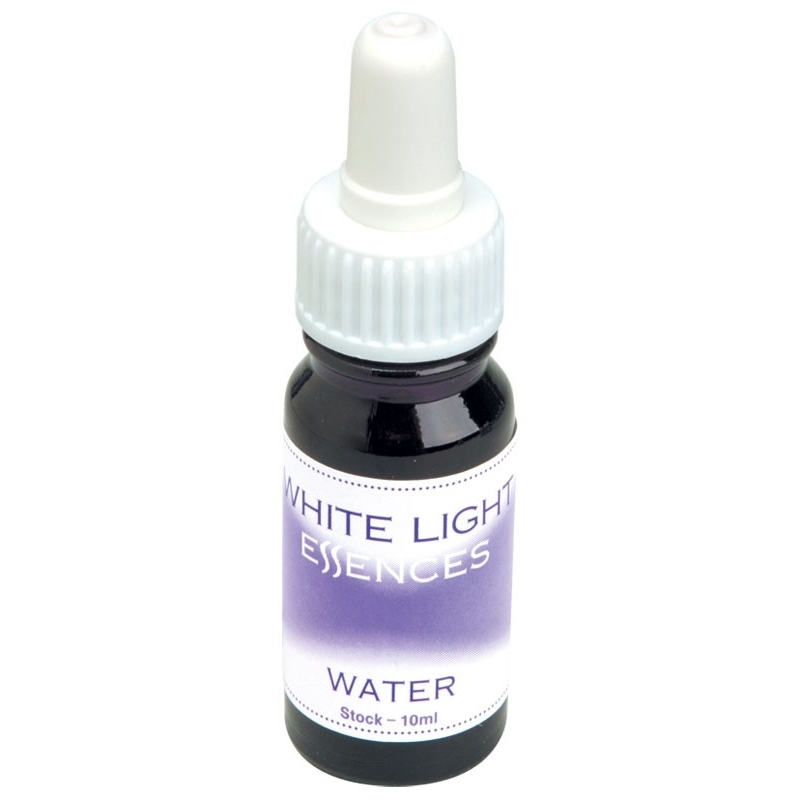 The Water Essence was made from an alchemic blend of two Essences - one from each hemisphere, they were prepared on the isle of Iona, on the west coast of Scotland and Heron Island on Australia's Great Barrier Reef. This remedy allows you to intensely experience your own emotional disharmony so that it may then be purified and released. The Water Essence illuminates the conscious mind so as to reveal and initiate the release of our deepest, most ancient negative karmic patterns. It also dissolves the boundaries of a person's perceptions and realities. It is very nurturing and cleansing and encourages us all to be more open to receiving and trusting of ourselves and feel Spirit's love vibration that surround us.